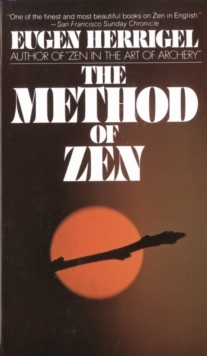 The path to achieving Zen (a balance between the body and the mind) is brilliantly explained by Professor Eugen Herrigel in this timeless account. 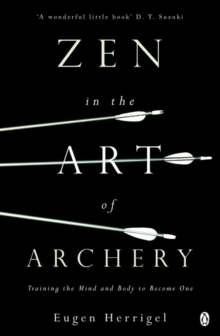 This book is the result of the author's six year quest to learn archery in the hands of Japanese Zen masters. It is an honest account of one man's journey to complete abandonment of `the self' and the Western principles that we use to define ourselves. Professor Herrigel imparts knowledge from his experiences and guides the reader through physical and spiritual lessons in a clear and insightful way. Mastering archery is not the key to achieving Zen, and this is not a practical guide to archery. It is more a guide to Zen principles and learning and perfect for practitioners and non-practitioners alike.